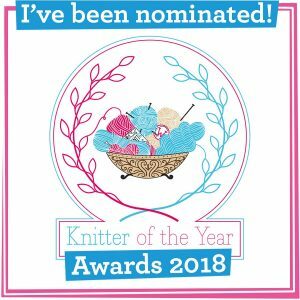 Today is the cast off day for the Lush KAL and what a great few weeks these have been. My lush has had a bit more progress, but still no sleeves! Good job #WIPCrackAway starts tomorrow! This is my third Lush and I really adore the pattern. 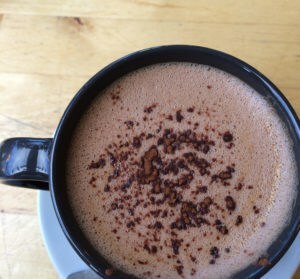 My most favourite things about Tin Can Knits patterns is that they are sized from babies to 4XL; the patterns are beautifully written and there is always an great technique, stitch or an aspect of the pattern that keeps the knitter’s interest. 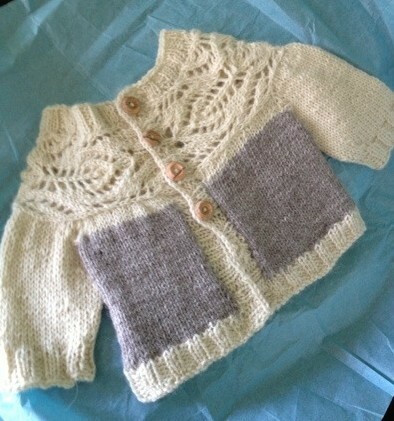 The first Lush I knit was for a friend’s baby, in March last year. 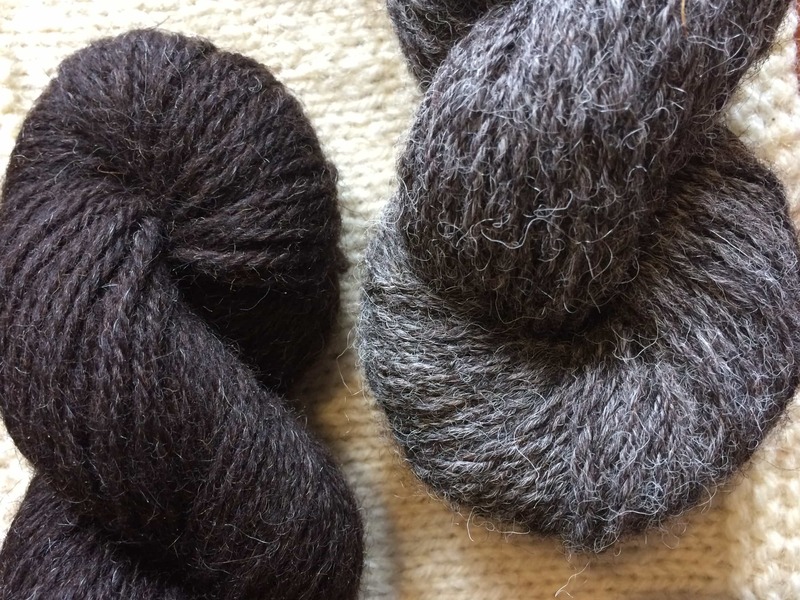 It was in BFL and also a UK Corriedale and alpaca from Blacker. The second one I completed in May and it was a me sized one. I bloody loved knitting this and I love how it fits. 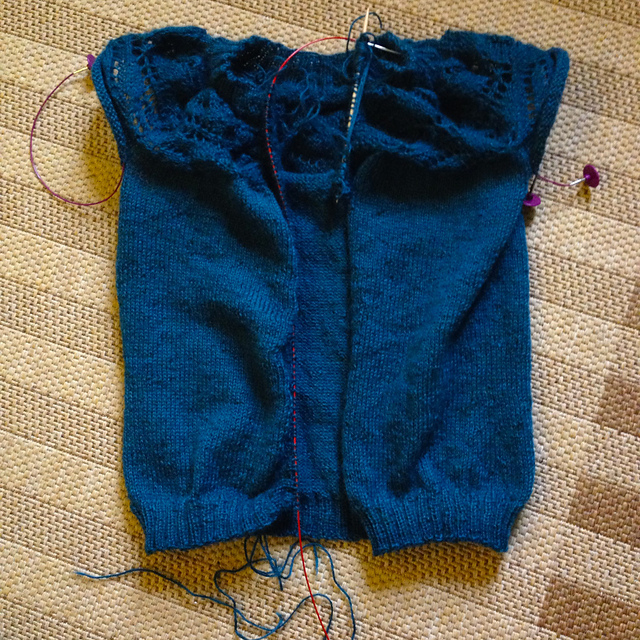 It really made me appreciate that I can knit garments that will fit and look good on my body. My Brigantia Lush has had a lot of wear and it is truly one of my favourite garments. I really look forward to wearing my Wensleydale Lush too. I have one ball of yarn left and I know I am going to be playing yarn chicken on these sleeves! 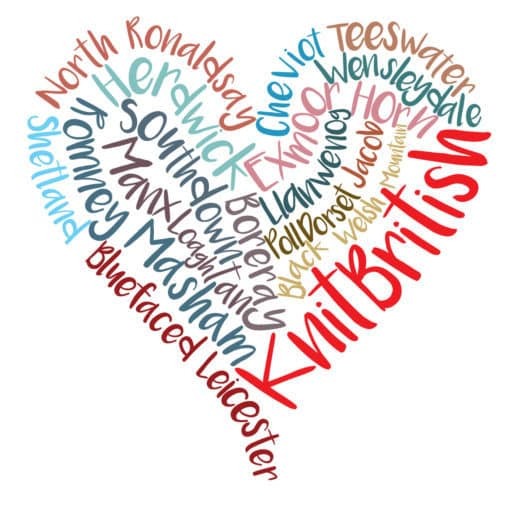 If you are looking for another KAL to take part in, as I mentioned the #WIPCrackAway KAL starts on Monday and is co-hosted by myself and Nic from Yarns from the Plain. If you have a WIP then this is definitely a KAL you can join in with. The chat over in Nic’s Rav group is showing lots of interest and I just know so many projects will fulfil their destinies and become FOs! Over in The Golden Skein ravelry group there is a really fun KAL about to happen too. 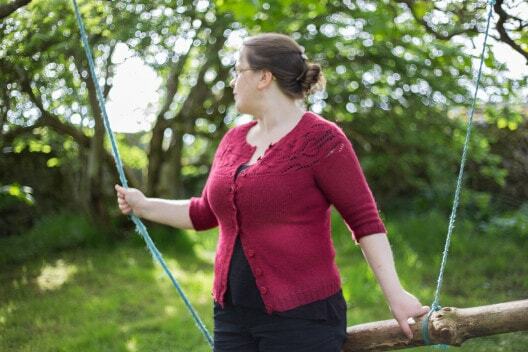 The Long Lost Loves KAL sign ups are open and you need to stash dive for your own “golden skein” or yarn that you never knit with, because you could never quite find the right pattern for it. Put a picture of the yarn on TGS thread on Rav and from 17th Sept you will be paired up with partner who will suggest patterns for your beloved skeins. The KAL part will run from 1st October. Just a great idea to release some of your most coveted yarn. Get on over there to sign up! If you are taking part in the LushpodKAL then get your pictures in the FO thread today. It doesn’t matter if you haven’t cast off yet – remember, a body and a sleeve gets you to 75% and you can still post a picture and be eligible for a prize. Prizes will be drawn in due course and we will be keeping the chat thread open for a while yet. Thanks to everyone for taking part and to my co-hosts Jo, Aimee and Louise – you gals rock!